Our policy on corporate governance is explained. 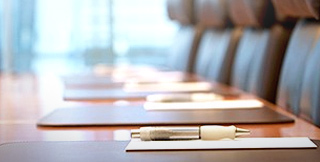 The notice of convocation of the General Meeting of Shareholders may be viewed here. Copyright © DAI NIPPON TORYO CO.,LTD. All rights reserved.